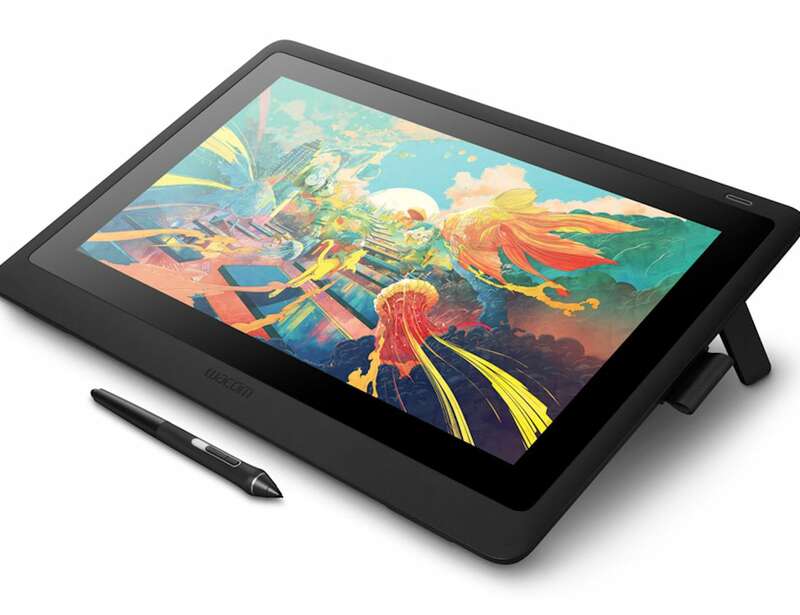 Illustrate anytime, anywhere with the Wacom Cintiq 16 Creative Pen Display, combining ergonomic design and HD clarity. 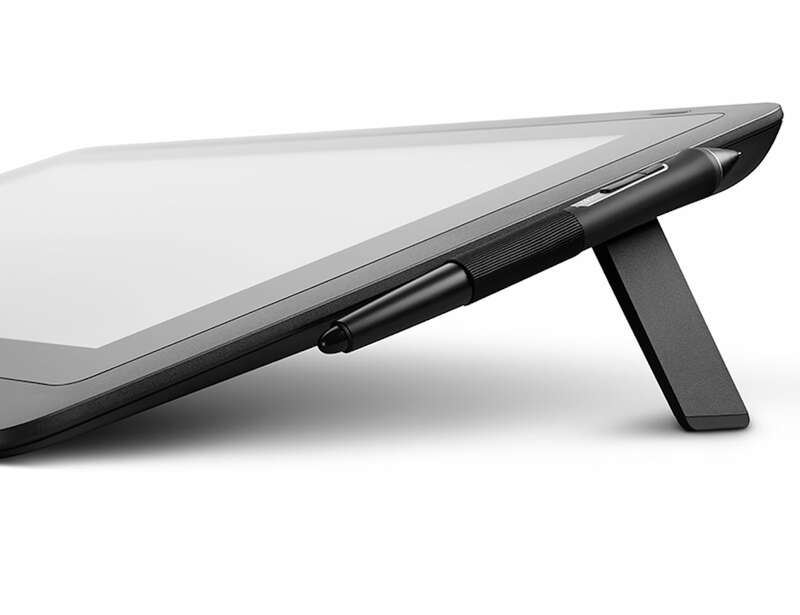 Illustrate anytime, anywhere with the Wacom Cintiq 16 Creative Pen Display. 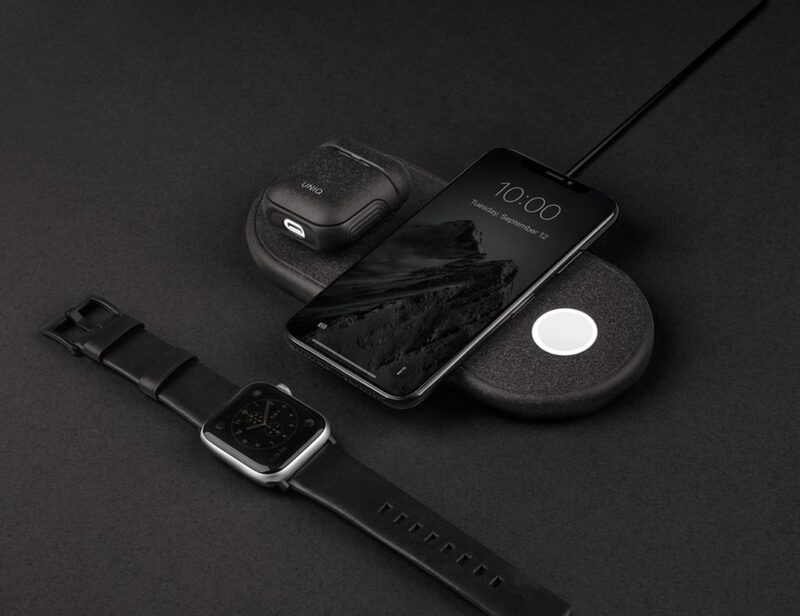 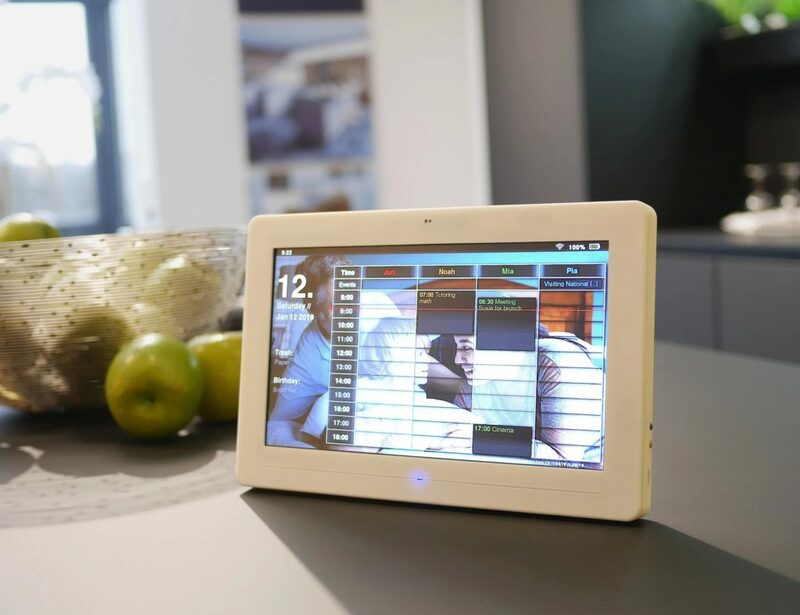 Combining ergonomic design and HD clarity, this device provides a natural experience to help unleash your creative ideas. 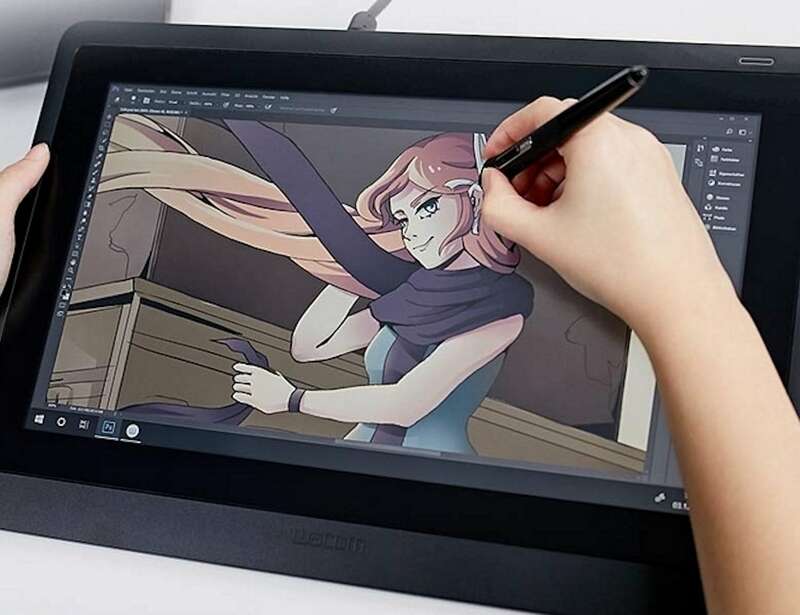 Complete with vibrant colors, the Wacom Cintiq 16 uses the incredibly responsive Pro Pen 2 to bring your illustrations to life. 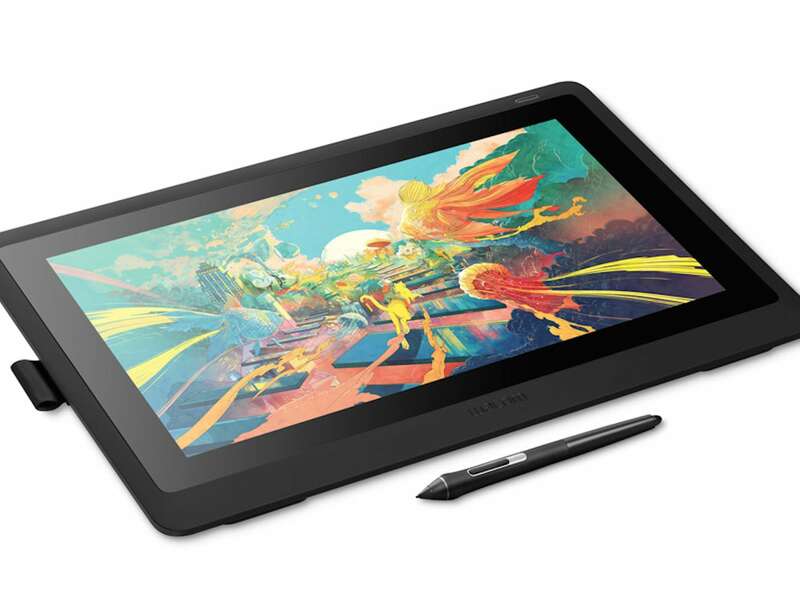 Offering a seamless experience, the display and pen make drawing feel completely natural. 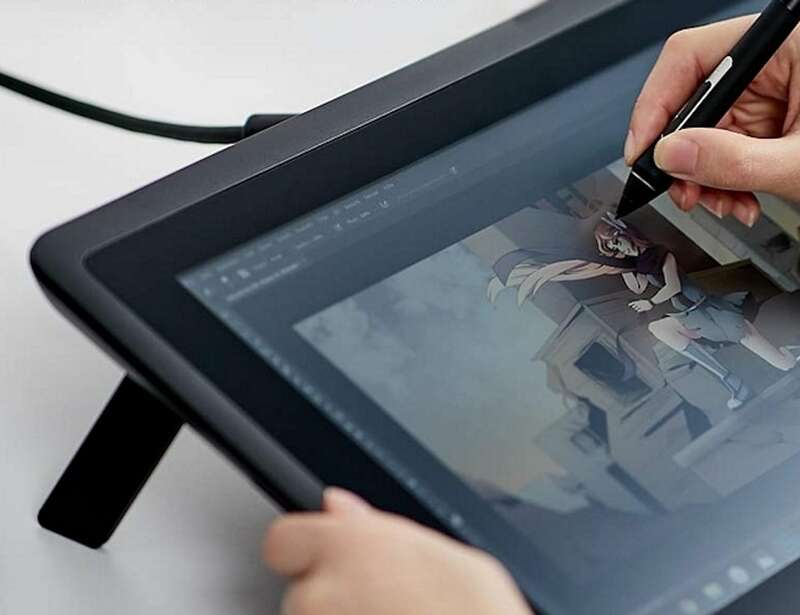 Featuring over 8,000 levels of pressure sensitivity along with low activation force, the Wacom Cintiq also identifies all pen strokes. 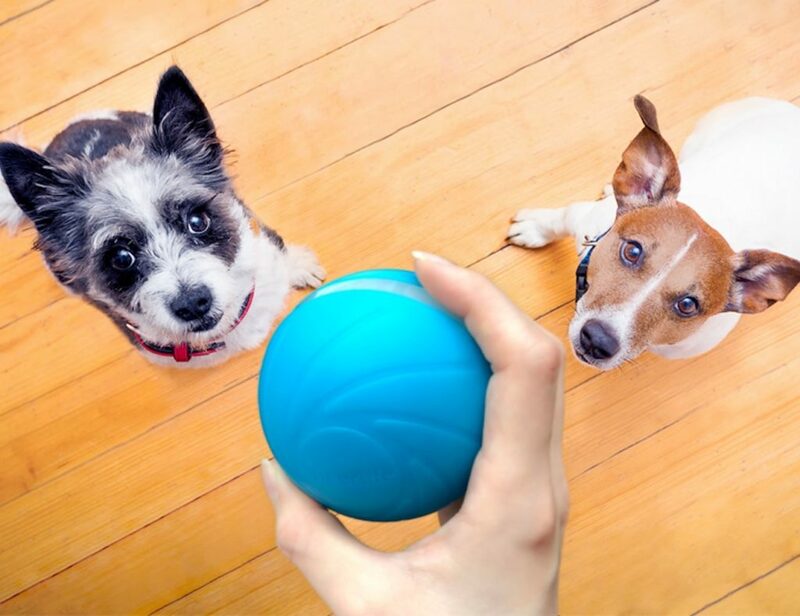 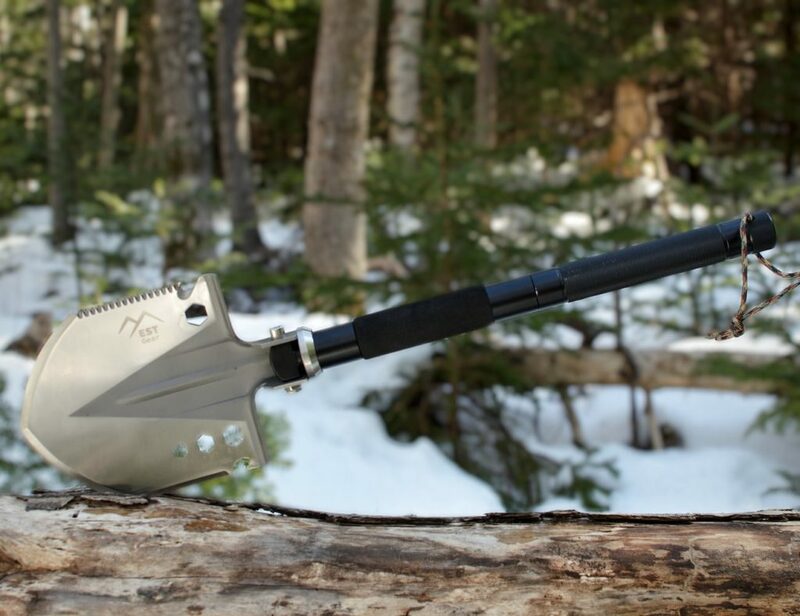 Likewise, it reacts to every hand tilt and accurately responds to each movement right away. 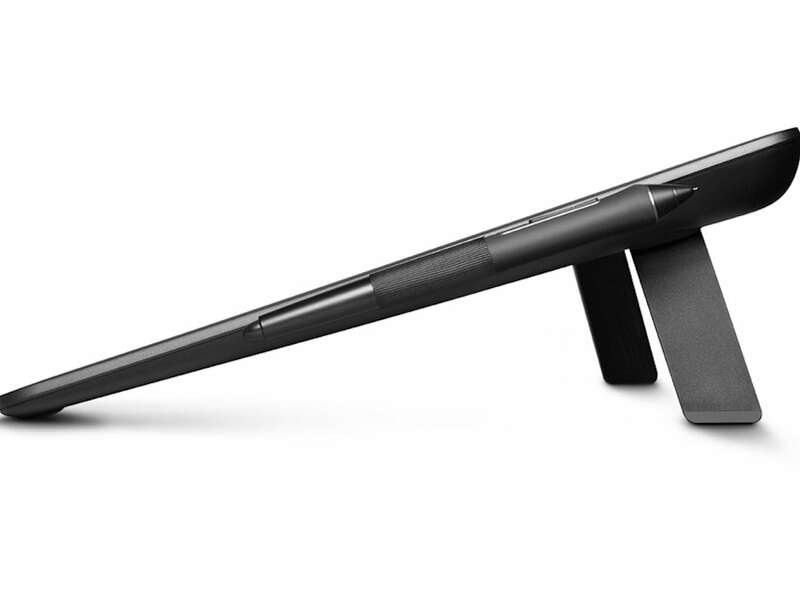 Since it looks and feels like your standard pen, the Wacom Pen Pro 2 makes it easy to start creating immediately. 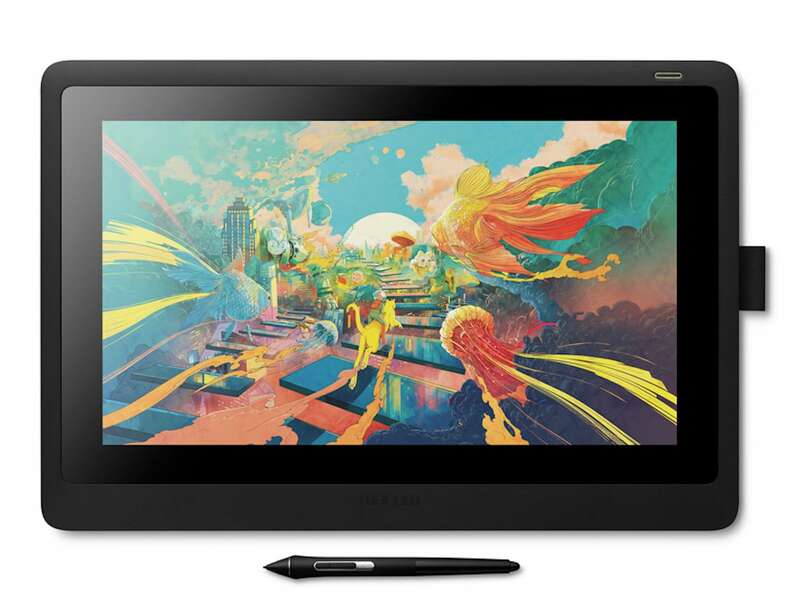 Built for creativity, the 15.6-inch slimline display and Wacom Pro Pen 2 deliver a productive and comfortable experience every time.